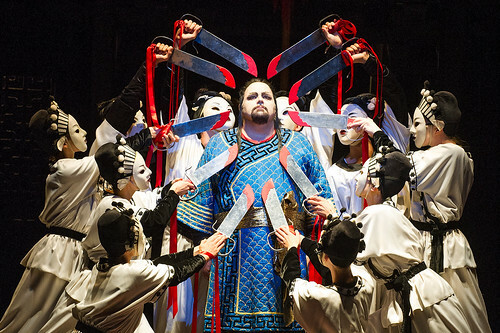 Articles tagged with "Alban Berg"
How do you complete an opera when its composer has died before finishing it? 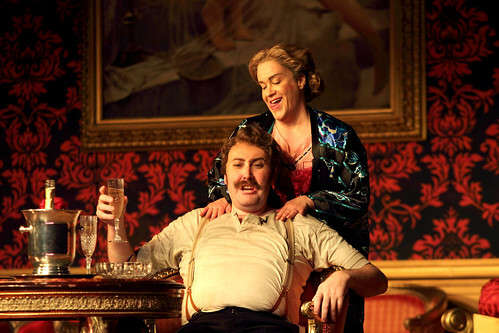 The opera repertory is littered with controversial, posthumously completed works. Lovesick teens, feisty young heroes, or supernatural beings – there's an important place for women playing men (then dressing up as women again?) in opera. 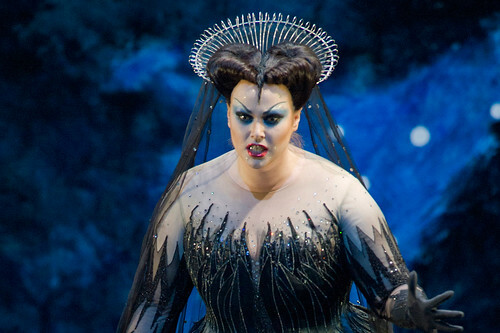 From the Queen of the Night to Turandot by way of Norma and Brünnhilde, we round up some of opera’s most devilishly difficult soprano roles. The political situation in Germany's Weimar Republic contributed to perhaps the most wildly-creative decade in opera's history. 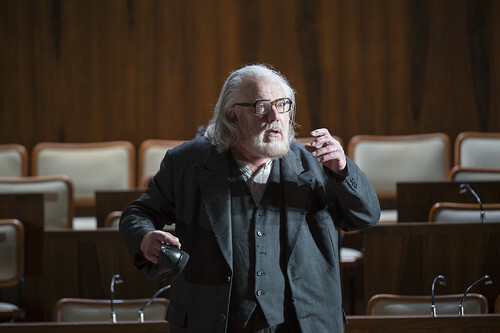 Schonberg's Moses und Aron may seem daunting, but dip a toe in the water and you might be pleasantly surprised. 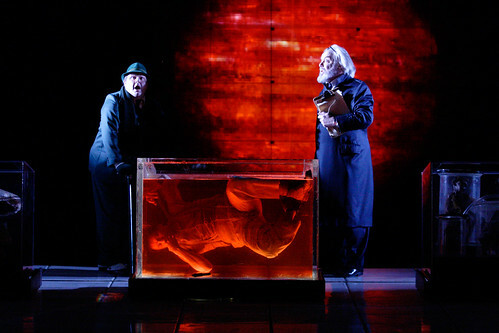 Composers from Purcell to Turnage bring the audience onstage by writing them into the music. 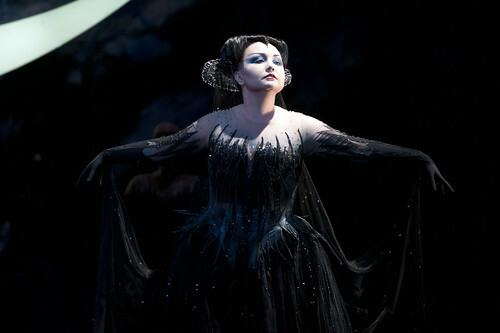 Operatic characters often look to the heavens, in thanks or in anguished supplication. 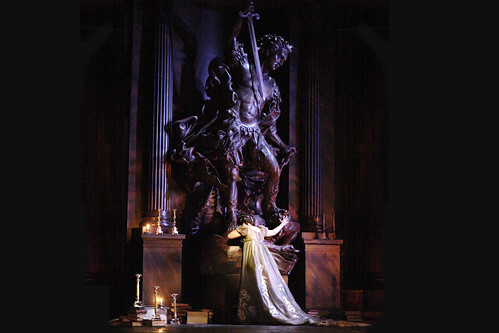 What did you think of Keith Warner's production of Alban Berg's dark and tragic opera?